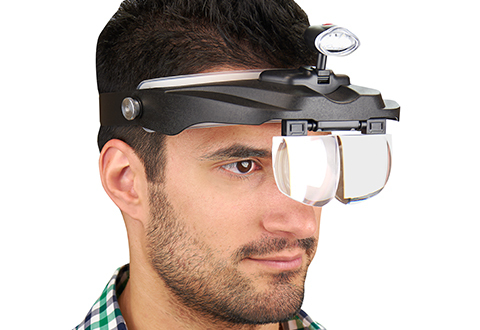 The deluxe Magnifying Visor helps you stay on top of your favorite crafts and hobbies! 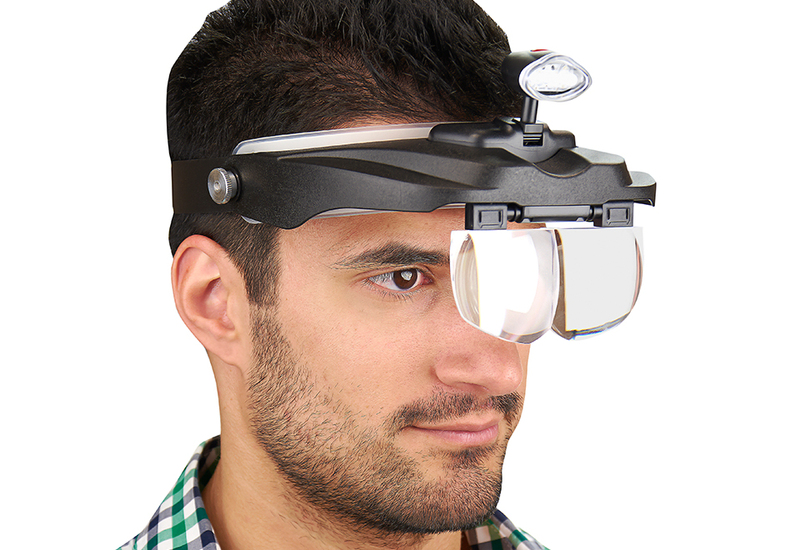 It’s the hands-free, head-worn magnifier with four different lenses: 1.5X, 2X, 2.5X and 3X. 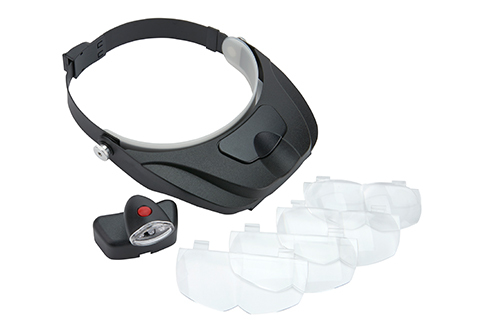 It comes with an adjustable headband and a removable LED headlamp that keeps all of your projects illuminated. 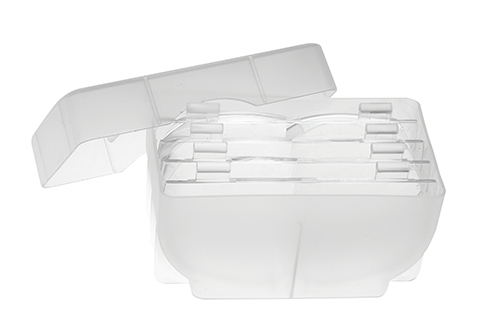 Perfect for jigsaw puzzles, crosswords, embroidery, knitting, quilting, model building, fly tying, painting, coin and stamp collecting, scrapbooking and more! 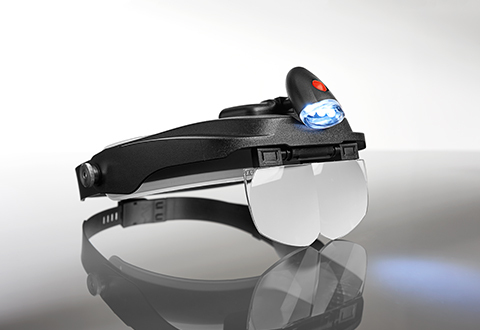 The Magnifying Visor makes it easy to see and work on your favorite hobbies, crafts and projects! 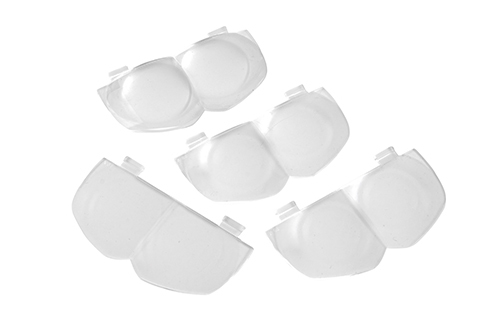 • Objective lens diameter: 4"
• Lightweight, only 5.8 oz.